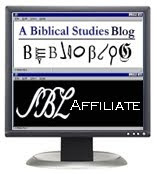 “The normative theologians are the authors of Scripture." 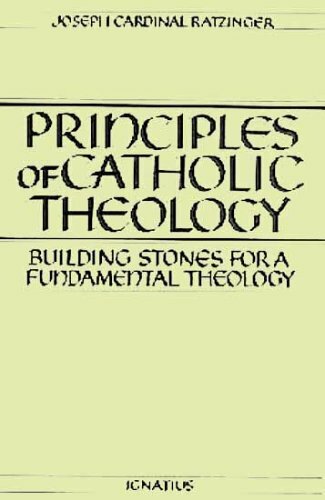 --Joseph Cardinal Ratzinger, Principles of Catholic Theology: Building Stones for a Fundamental Theology (trans., M. F. McCarthy; San Francisco: Ignatius, 1987), 321. See the last chapter of Scripture Matters by Scott Hahn: "O Wondrous Depths!" Seems to me we are needing to look for Truth to the traditional authors of scripture and what they have said rather than to someone's exegetical fantasies.